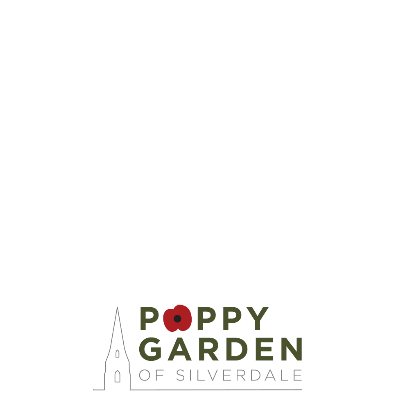 Donate and support a Poppy Garden memorial in Silverdale. in partnership with The Royal British Legion, 123 steel poppies will create a Poppy Garden in memory of the 123 soldiers from Silverdale who died during World War One. Donate and be part of history this WW1 Centenary.